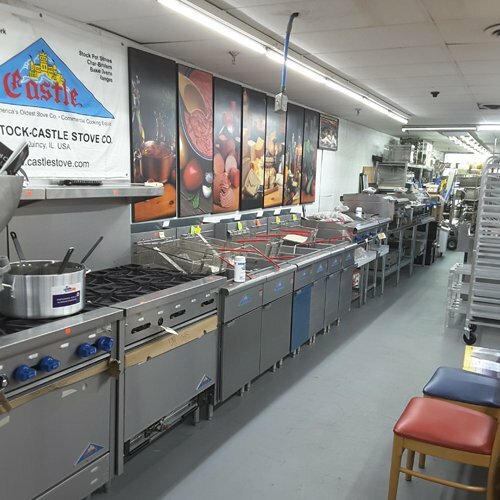 Are you planning to open a new restaurant? 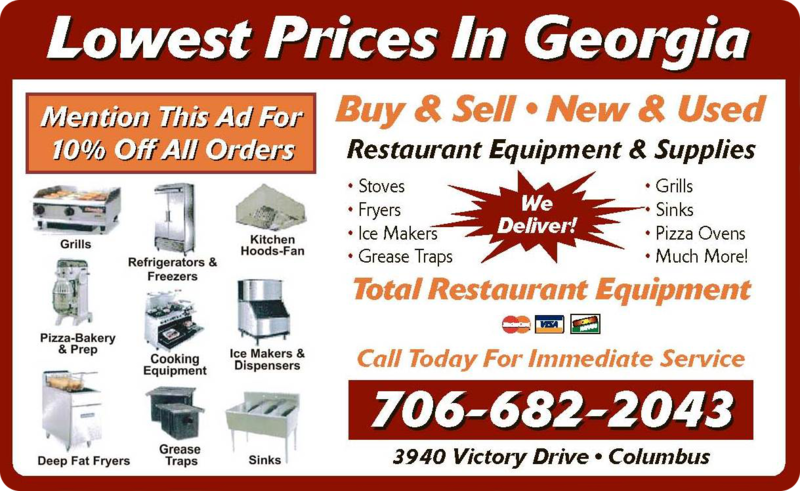 Do you want to refurnish your restaurant with new equipment? Choosing the right supplier is vital for the success of your restaurant. 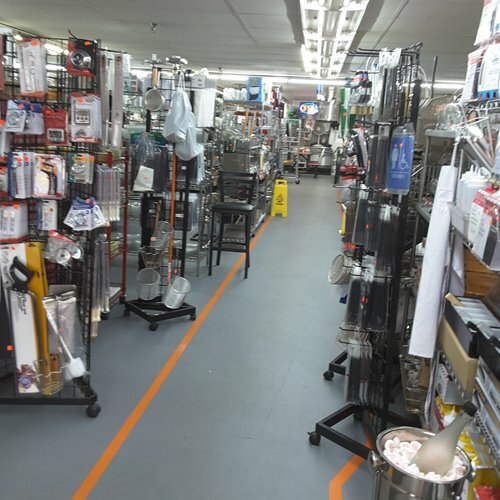 Get cost-efficient restaurant equipment and supplies at Total Restaurant Equipment, Inc. in Columbus, GA. We are the preferred restaurant equipment supplier in the area. We understand how you value your business. 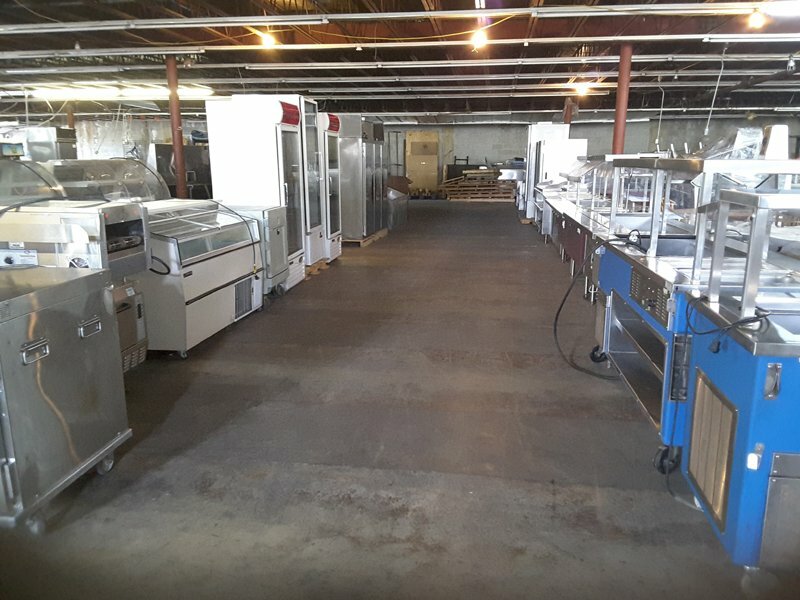 This is why just like you, we never settle for anything less when it comes to restaurant equipment. We always make sure that you receive only quality products from the most trusted brands. Invest only in the best brands, all of which you can get at competitive prices. Attract more customers by giving your restaurant a makeover. 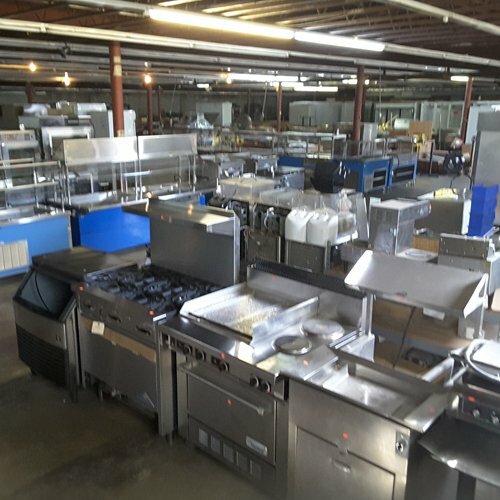 We can help you find the best replacement for your restaurant equipment. For more details about our products, don’t hesitate to contact us. You may also leave us a message by filling out the form. We will be happy to get back to you as soon as possible. Copyright © Total Restaurant Equipment, Inc., 2018. All rights reserved.